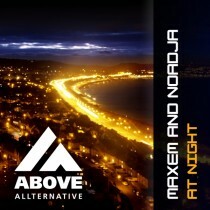 If you think Trance is only about bigroom anthems with massive synths… There ’s no need to listen this. 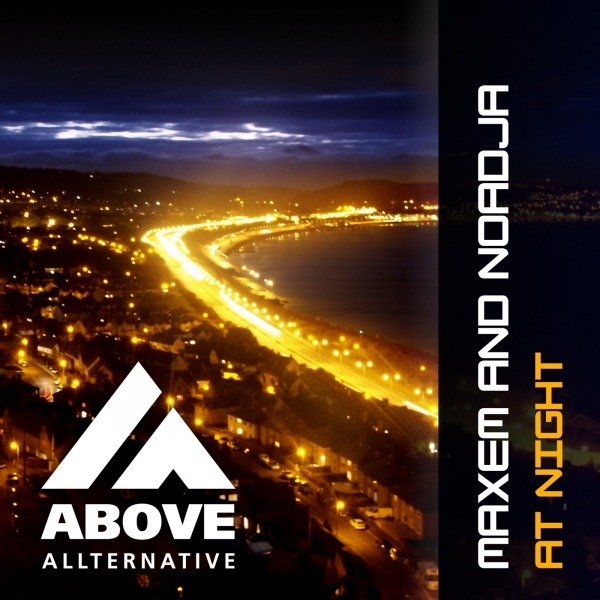 If you think Trance is emotion, music, vibe… You might enjoy this track produced by Maxem and Noadja. They take you on a journey. Listen and let the music speak for itself.